A harder wearing, more robust suit, that’s suitable for all day, everyday wear and tear, but just as much style. 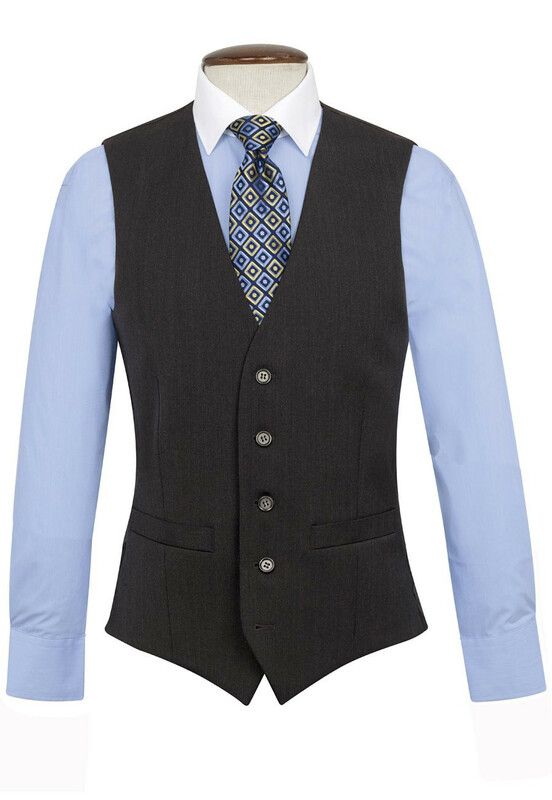 Available in a two or three piece suit. Prompt and efficient service,quality clothing from a quality company.